You can get these simple shapes and illustrators in vector format for use in your web and graphic design projects. 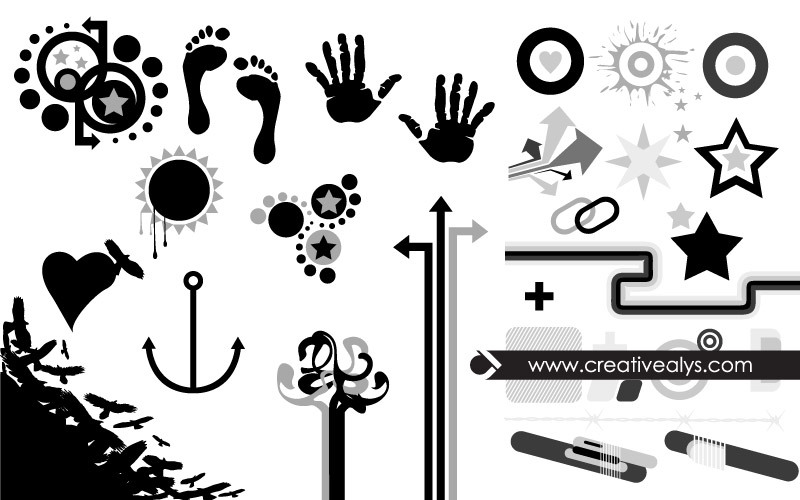 Grab this simple vector illustrations now for free and don’t forget to share it. good job thank to saw this.